Looking for a private lot to build your dream home? 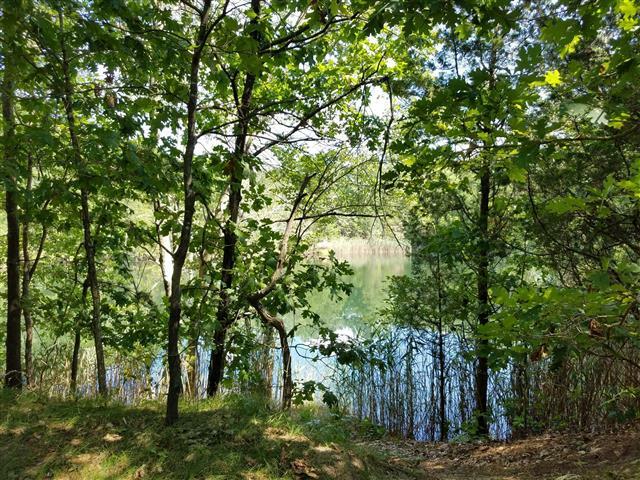 Check out this rare-find 27.13 +/- acre wooded land parcel with a pond. Whether you are a builder, investor or end user this property offers so much for the investment. Zoning is R-5; permitted uses include single family dwelling, residential cluster, home occupation, public purposes, community residence/shelter and more.... Great location - close to SR 55, Route 56, local shopping, Cumberland Mall and several area parks.